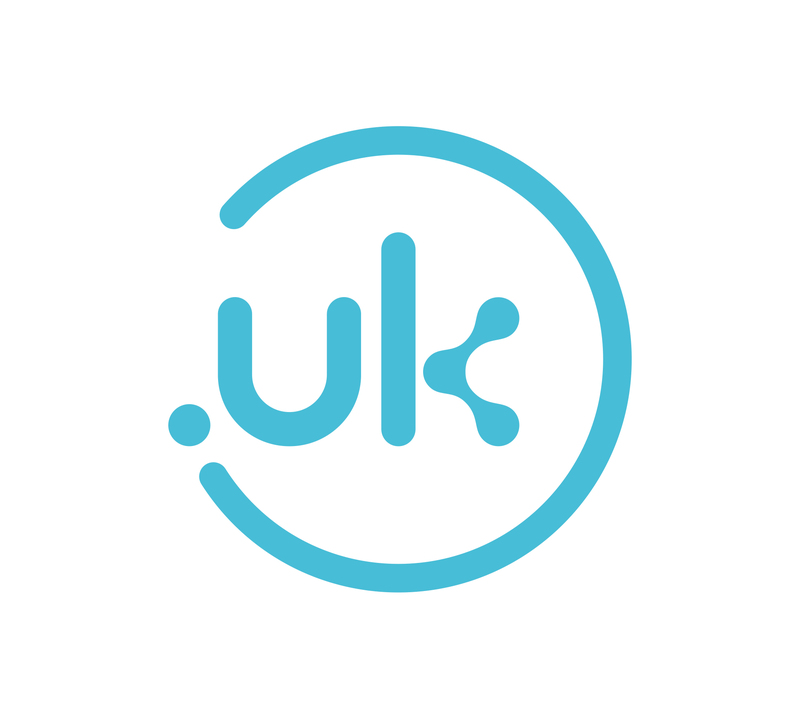 If you own a .co.uk domain name and you have not registered the equivalent .uk version, you have until the 25th June 2019 to register the domain and secure your brand. After this date any unregistered .uk domain will enter public availability - meaning anyone can register the domain. You can check if you have the right to register the domain here. If you do, simply purchase the domain via your HostPresto Client area by logging in, and then going to the Domains > Register New Domain menu. Note that we can only register your .uk if you have your .co.uk or .org.uk with us already. Otherwise, you can transfer the domains to us first, or simply register with your existing registrar.